What will be happening between January 14th and 27th? 2013 as I dont think I will be there from Jan 27th much. Thanks! I have been to this mela. This is one unforgettable sight. I could not believe my eyes when I saw so many people taking a bath at the same time. I am a Taiwanese photographer, I like to participate Kumbh Mela 2013, please advise: How long should I stay there?I don’t know the difference to live in the tent vs hotel? Do I need transportation from tent/hotel to the river and back? If I wish to take pictures from the river, are there boats to be rented? Are there seats arranged for the tourist? In brief Are there organized tour from Delih dedicated for Kumbh Mela? This will be my first trip to India. Please check your mail box we have send you more details. that day? Is it auspicious? If you don’t have time for main bathing dates which are 6, 10, 15,17,18 feb.
My name is Hieu Nguyen and I am a Vietnamese / American. I would like to have the opportunity to be exposed, learned and be a Sadhu. Please let me know where to start. Namaste Which comment you are talking about let me know. if you are talking about Bhaktimati’s comment than you might be wrong. ISKCON is well know organization in India and in the world. You can reach allahabad from Delhi by Train (overnight journey) or by flight. Train journey is very economical in India. Please visit our recommended accommodation post for ISKCON accommodation details and their contact information. They are providing best accommodation. I am confused with Kumbh/ Maha Kumbh. 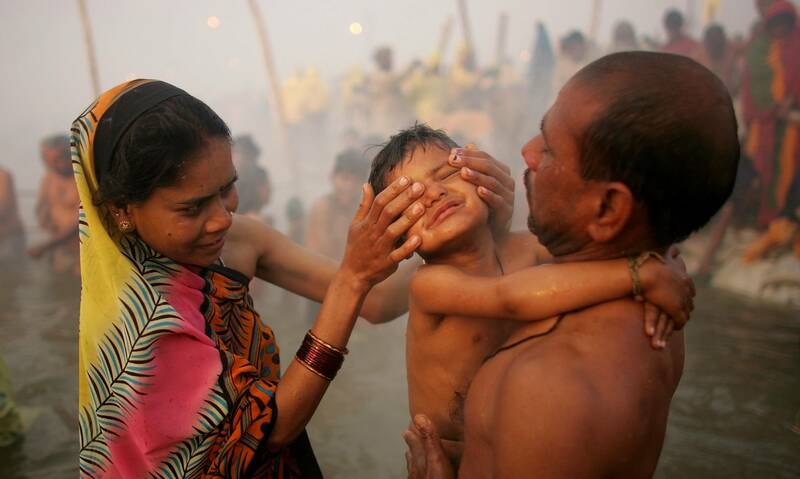 Is it a Kumgh or Maha Kumbh in allahabad in 2013? To day I saw in news paper and in this website that Maha Kumbh starts on Jan14 2013. But in few sites say it starts from 27Jan2013 to 25Feb2013. Which one is corrent? Kindly let me know. thanks! 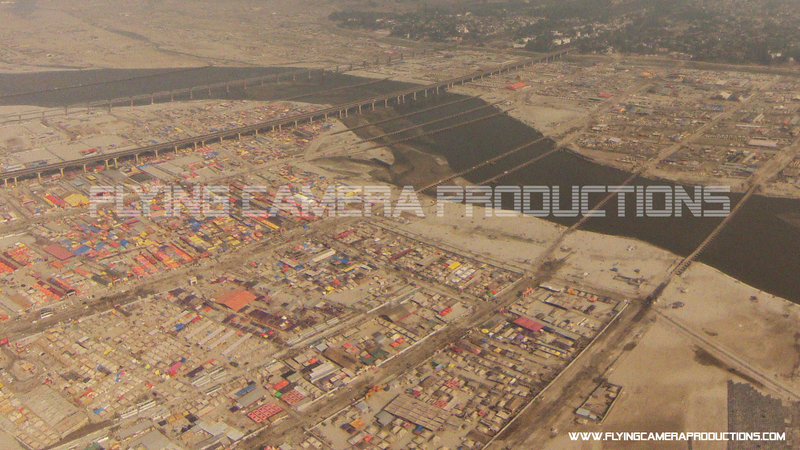 Kumbh 2013 is kumbh mela. 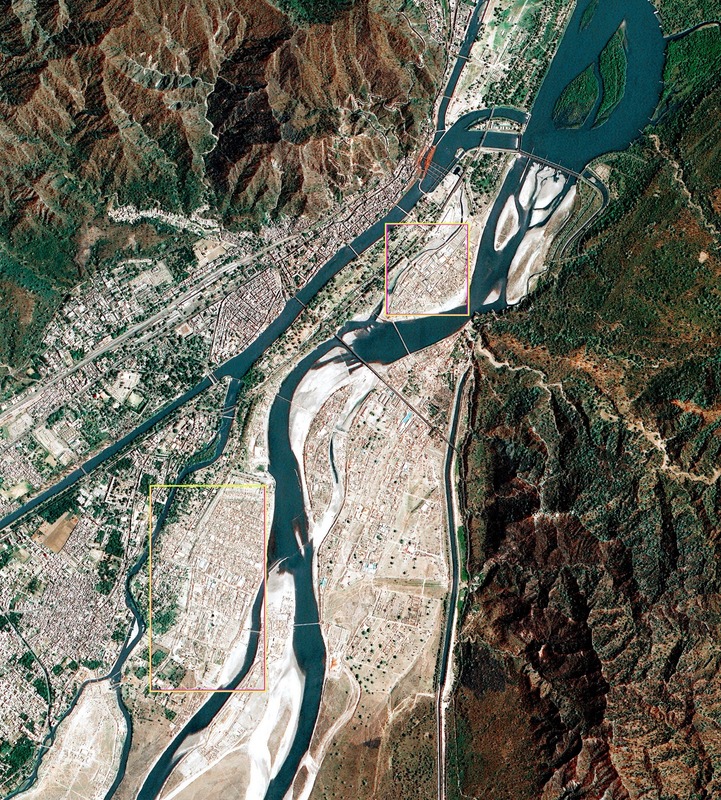 Maha Kumbh was in 2001. 2013 is not only Puran Kumbh but also Maha Kumbh. Puran Kumbh happen after 12 years and when 12 Puran years complete MahaKumbh occurs after 144 years. It is that one. Happening after 144 years. It is maha Kunbh 2013,not Kumbh.The Maha Kumbh Mela, held every 12 years,previous Maha Kumbh held here in 2001 So it is Maha Kumbh. 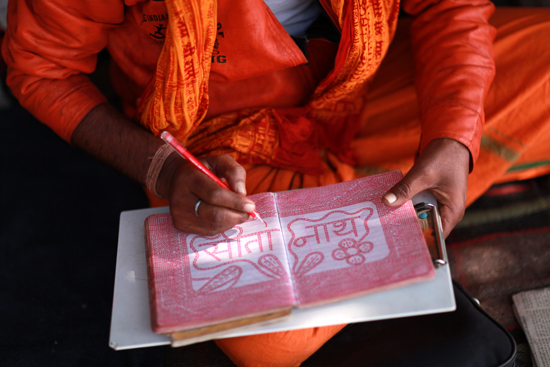 Do you see a lot of street magic during the mahakumbh? I am visiting Allahabad on 23rd Feb and will like take Snan on 24th and 25th Feb. Is it the good time for snan? I guess only few days will be left for the end of Kumbh mela. Also Please suggest some accommodation facility there for family. Our company, Flying Camera Productions specializes in elevated photography and filming, where we use radio controlled airplanes and multirotors to shoot high resolution pictures and videos. Please see our website http://www.flyingcameraproductions.com to see some sample images and videos. We would love to provide aerial tours and elevated footages (stills and videos ) to anyone visiting this mega event. Great Idea Gaurav you can contact me. I will try to help you through this website. If you are planning to use VIP pass for entering into kumbh mela bathing area on 10th Feb than it is not possible. You can contact Allahabad administration if you need VIP passes. jay ho bhole nath ki more science than religion so attain it if you very more morden your self pl believe in science ok then you understand what is religion automatic…….jay ho….!!!!!!!!! How to get a good place to stay, charge for 2 days stay in ISKCON tents? Please, let me know details about accomadation at the mela, how it is to be booked & what are the various prices of accomadations available to a budget mala visitor like me self. Thanks & Regards, RSingh. I want to go kumba mela 2013, Feb 18,19, accommodation any available near bath area. I am planning to visit Kumbh with my family of 10. 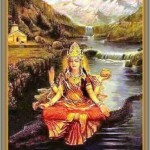 We are planning to travel for Basanth panchami from Hyderabad. I see accomodation is best with ISkcon. Can you please suggest as how to go about this. I mean, the travel,stay and all. Any itenary suggestion for 3 days would be very very helpful. 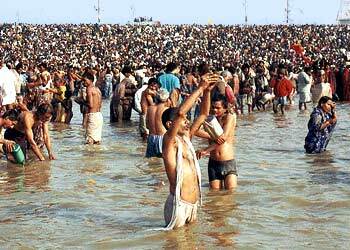 When will Maha Kumbh mela 2013 ends? Some websites show it is 55 days and lasts up to March 10 th 2013. Some sites show 25 th Feb 2013 is the last date. What is the duration and when it ends? Please give accurate reply because I am planning for travel reservation. IS THIS EVENT MAHA KUMBHA MELA? (ONE WHICH OCCURS EVERY 144 YEARS ?.. PLEASE ALSO LET ME KNOW WHEN IS IT CLOSING ( IS IT 25TH FEB OR 10TH MARCH. yes it is maha kumbh mela after 144 years. officially it will end on 10 march but most of religious organizations and kalpvasies will leave it after 25 feb. 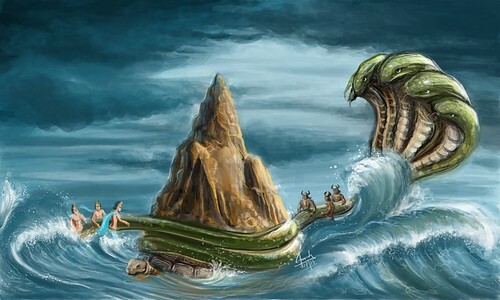 I am coming from Chennai, hence please let me know if 21st Feb 2013 is a bathing day. I came to know that 18th Feb snan date is shifted to 21st Feb! Can we get accommodation there in Kumbh? and if so how much it costs (middle class budjet). What is the time suitable for bath? YOU CAN STAY NEAR ALLAHABAD RAILWAY STATION OPPOSITE. THE ROOM RATE IS RS.750 PER DAY 24 HOUR CHECK IN. FROM THERE TAKE A BIG BOAT BY PAYING RS.150 PER HEAD AND GO DIRECT TO THE MIDDLE OF THE SANGAM WHERE PROVISION IS THERE FOR TAKING BATH. I HAVE GONE WITH MY FAMILY TO TAKE A BATH ON 10TH FEBRUARY 2013 AND COULD DO THE SAME BUT AT AN EXORBITANTLY HIGH COST BECAUSE OF THE SIGNIFICANCE ATTACHED TO THE DAY. On 10 th February Mauni Amavasya. Shows the crowd for the soul of God. Its give lot of energy after Ganga snan. please tell me is there any kind of transport available to reach from allahabad junction to sangam ghat on bathing dates like ’25th Feb.
yes you will get private taxi from allahabad junction to sangam. what was last authentic bating date in kumbh, 2013. I m visiting allahabad on 01-03-2013, will my bath will be counted as auspicious as other bathing dates of kumbh, 2013. Pls reply. thanks. This is the perfect palace for any one who want to know about this Mahakumbh Parv 2013. I would also like to go on 10th march. After every three years one of these cities gets to hold the Kumbh, thus each one getting the chance to hold the next Kumbh after 12 years. 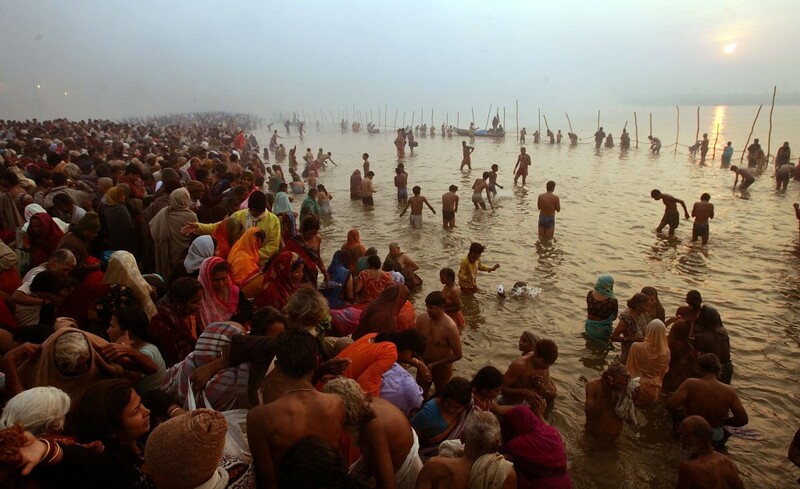 The next Kumbh at Ujjain will take place in the year 2016, and the Kumbh at Ujjain is called as Simhastha. 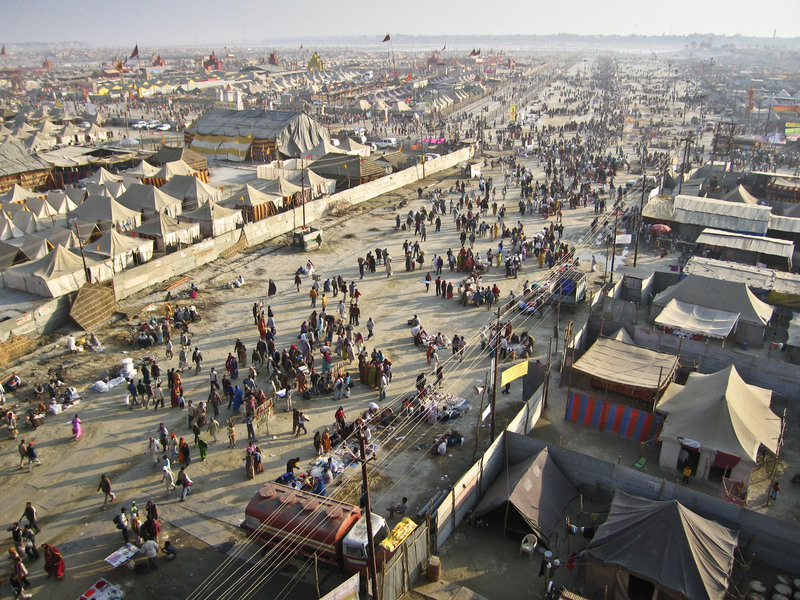 The Kumbh mela at Ujjain is held at the banks of the river Shipra. As the legend goes during the fight between the demons and the gods for the elixir of life, Ujjain was the place where the churning of the Amrit (Elixir) took place. As Lord Vishnu tried to hide the pot of Elixir away from the demons, four drops of it fell at four different places where the Kumbh mela is held and Ujjain being one of such place.